Weddings, corporate events, school and college dances, nightclubs and more: whatever type of event you are hosting, public or private, BPM Deejays can provide the most outstanding DJ entertainment in the Pittsburgh area. Our DJs are not only talented and experienced, but professional, personable, and reliable. We use only the best audio and lighting equipment, and keep backup gear on site. You will never have to worry about a technical failure ruining your important event when BPM Deejays is at the helm. Our sterling reputation is built upon thousands of sucdessful parties and satisfied clients. Do not leave the life of your party up to chance! 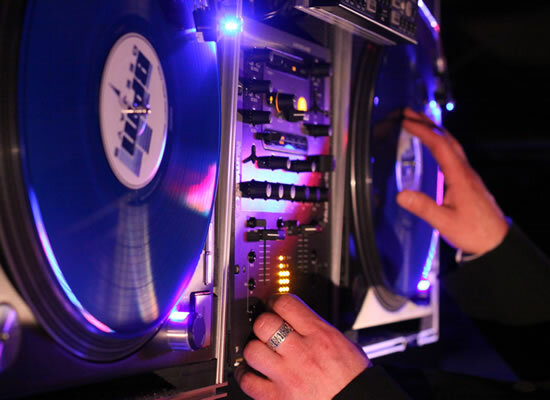 Trust your entertainment only to a dedicated and proven professional DJ company. A bit of well-placed light can create dramatic effects within a space. 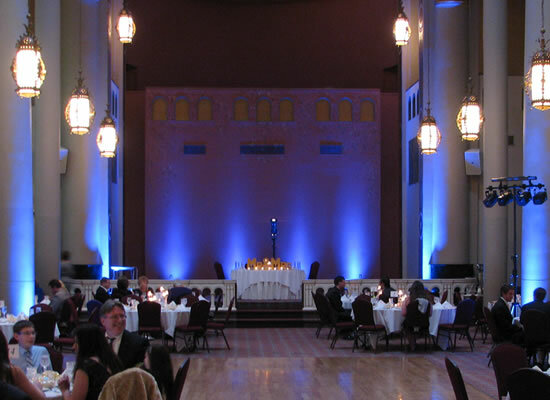 Our creative uplighting designs can be used to enhance, or completely transform the look of your event venue.